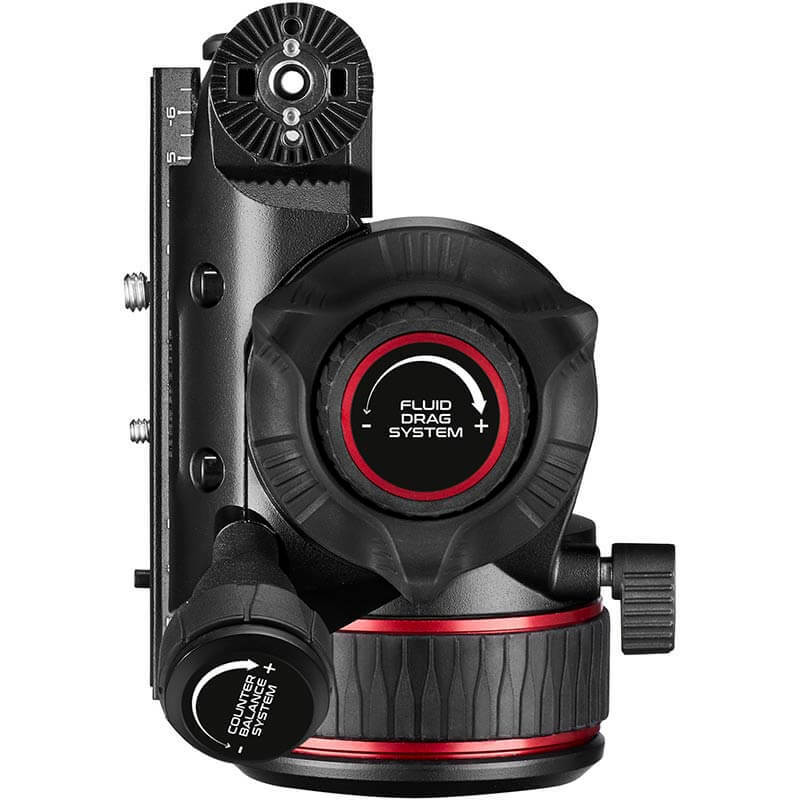 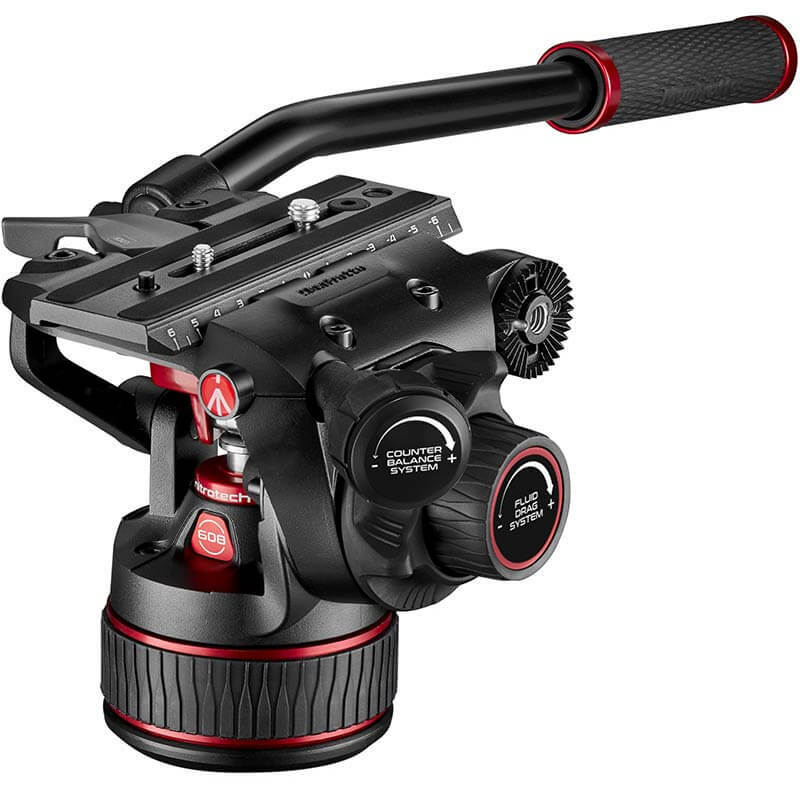 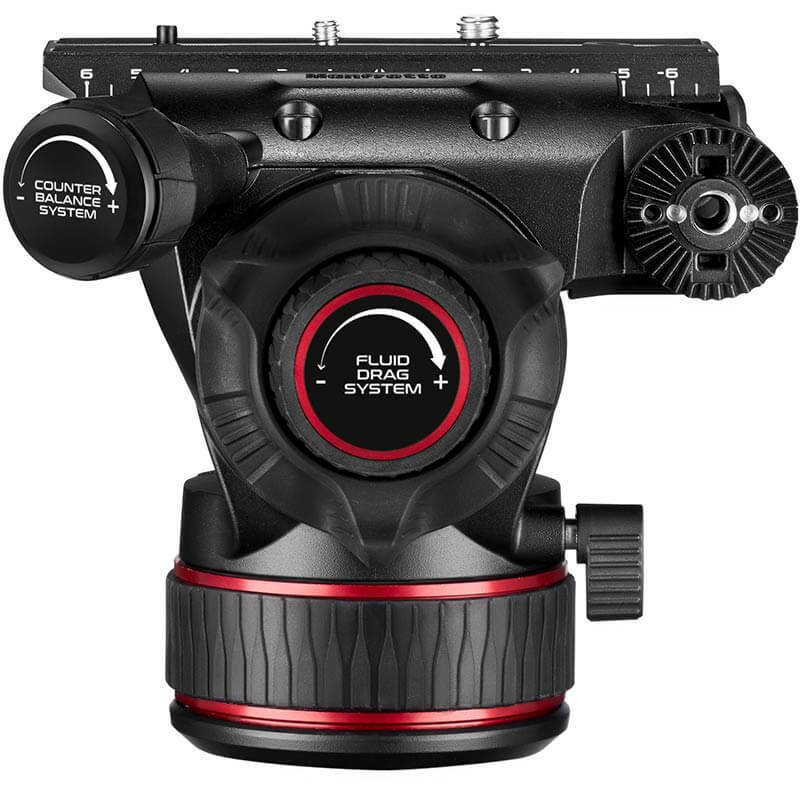 Designed for independent content creators who work both in the studio and on the move in tough environments and like to use the latest cameras combined with video accessories knowing that their gear is going to stay perfectly counterbalanced, the new top of the range Nitrotech Fluid Video Heads are designed to work seamlessly with the most popular videography equipment in today’s fast-paced technological market. 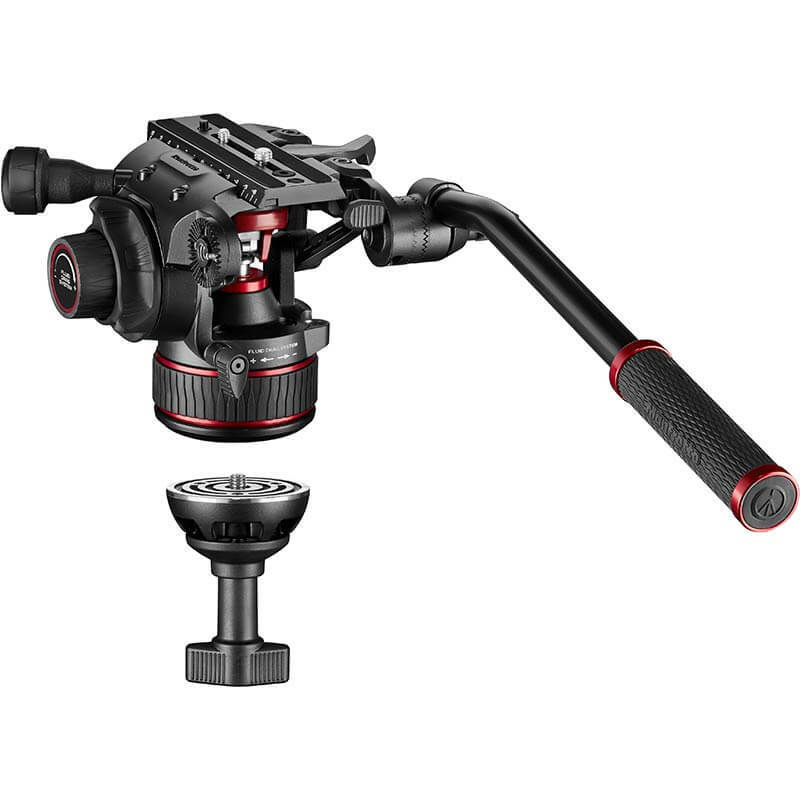 Regardless of their individual approaches - today’s storytellers - vloggers, outdoor and travel videographers, independent content creators - even the most demanding professionals, want to enjoy solutions that support and enhance their creativity. 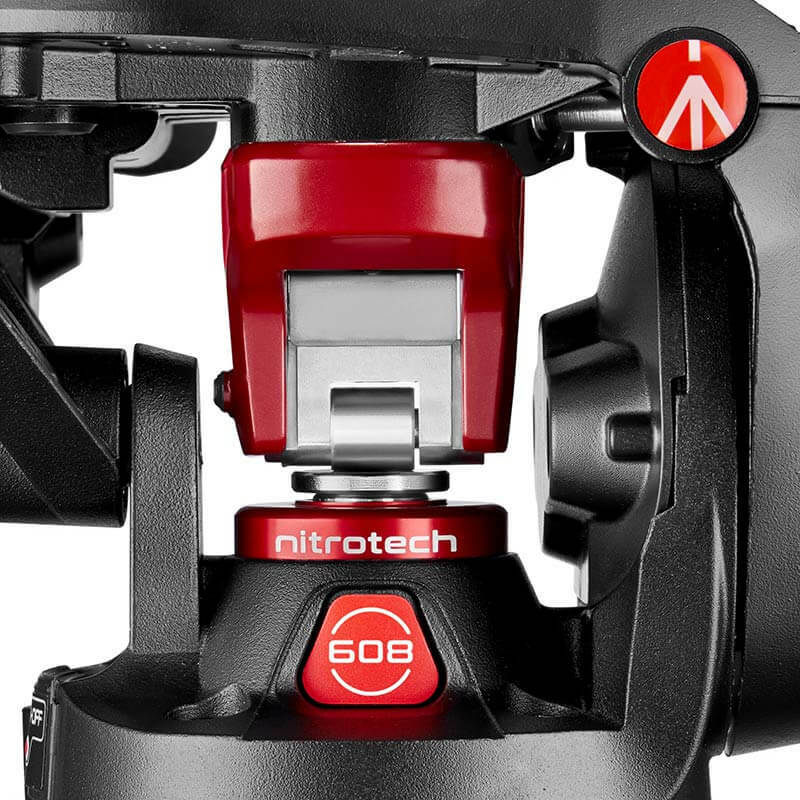 Manfrotto’s new Nitrotech 608 and 612 combine the most successful features of Manfrotto’s Video Heads with the revolutionary, unique-in-the-market Nitrogen piston mechanism, guaranteeing continuous counterbalance and securely supporting loads up to 17.6lb/8kg (608) and from 8.8lb/4kg up to 26.4 lb/12kg (612). 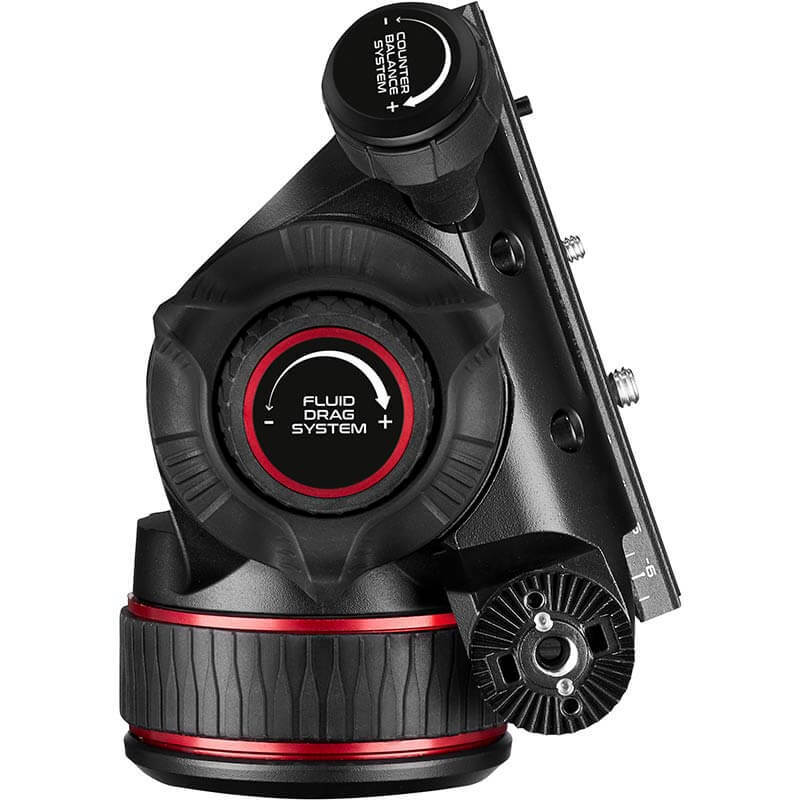 Fluidity in these new heads is powered by the all-new Extreme Smoothness Fluid (XSF). 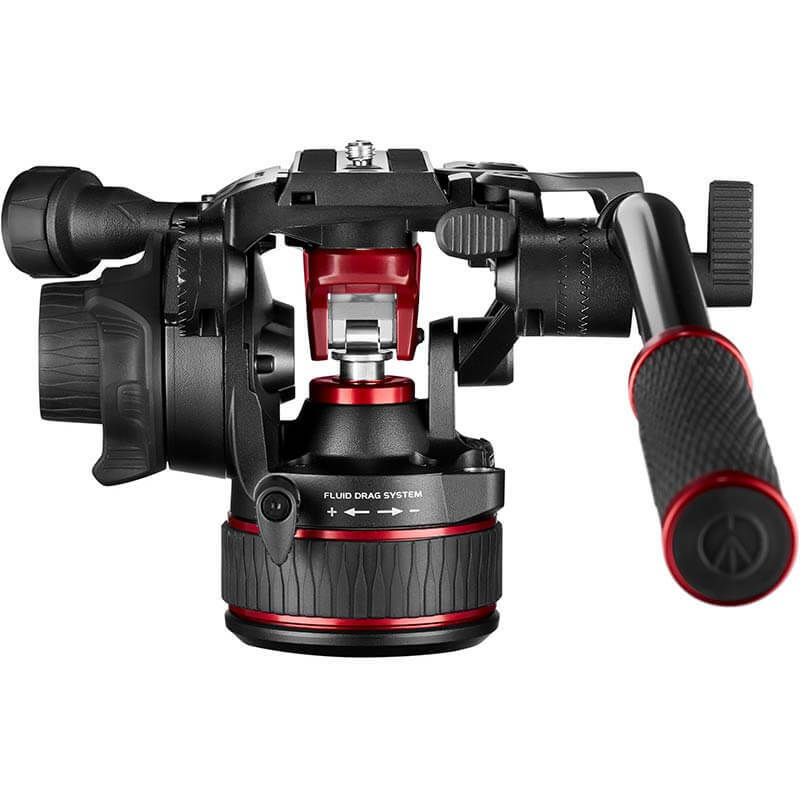 The 608 and 612 feature a precise, continuous counterbalance system with a redesigned ergonomic CBS knob that effortlessly and safely holds and operates a wide array of video camera models – in a variety of sizes. 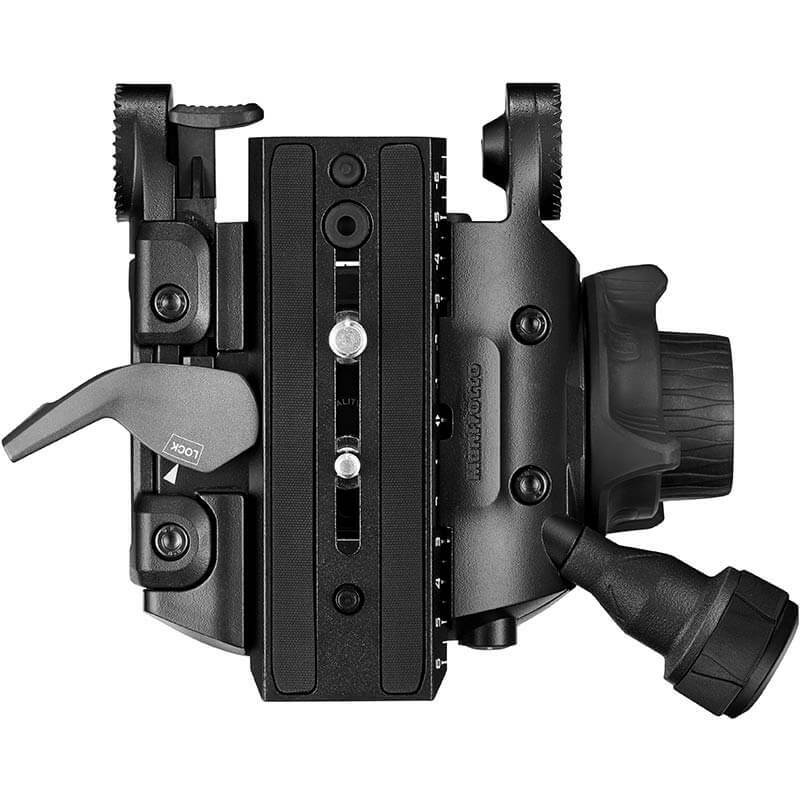 The variable fluidity function on both pan and tilt allows smooth, judder-free movement. 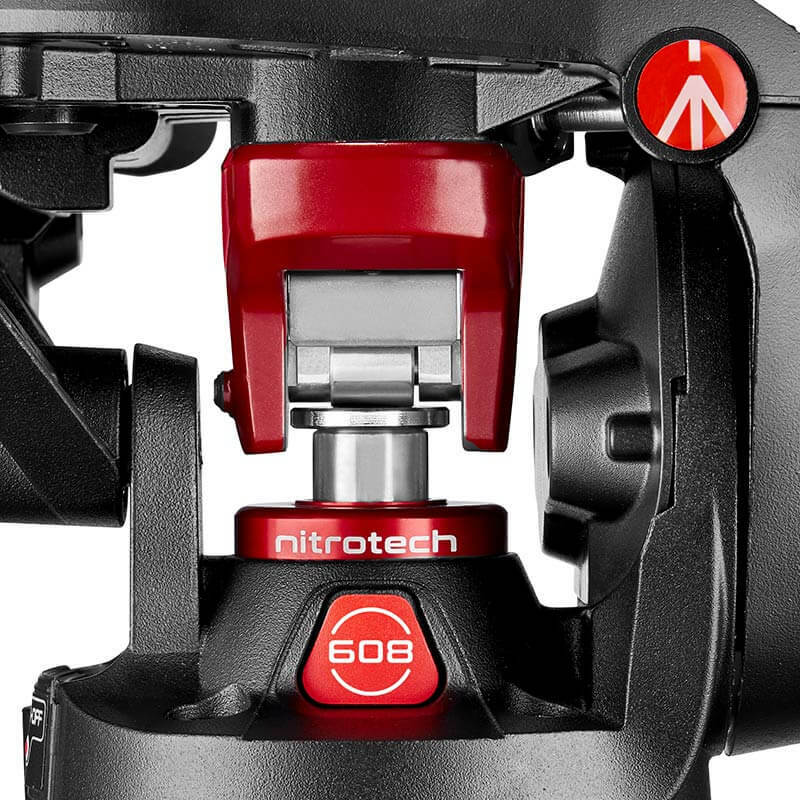 They feature panoramic FDS with a new rubber cover for enhanced grip. 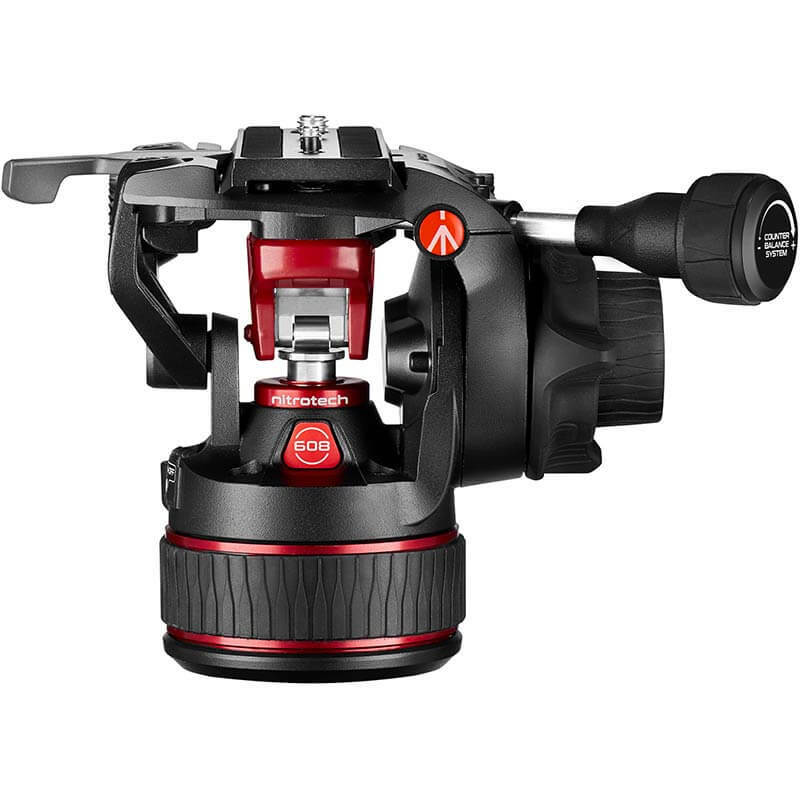 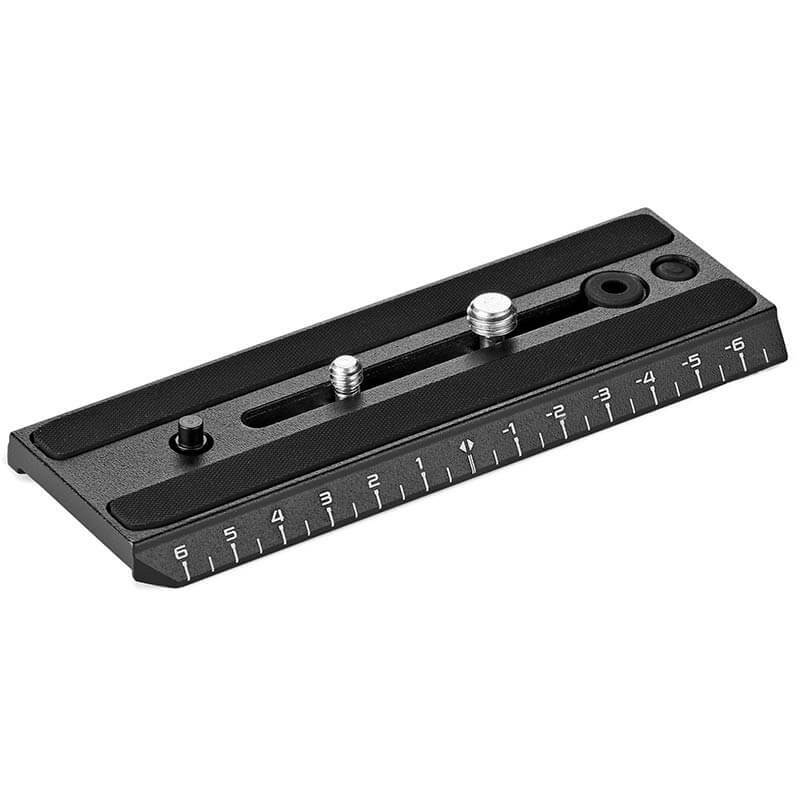 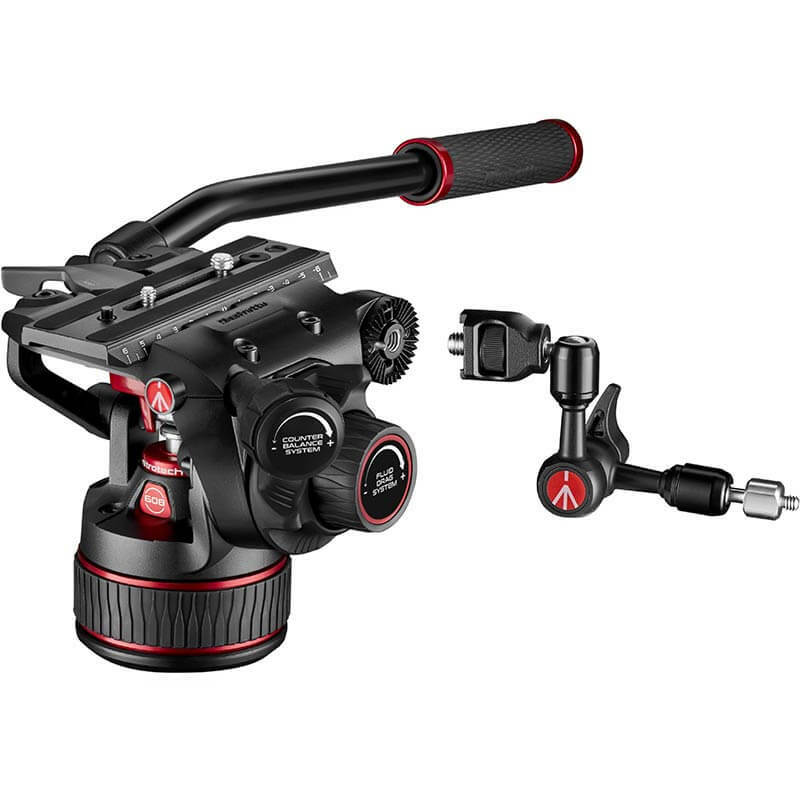 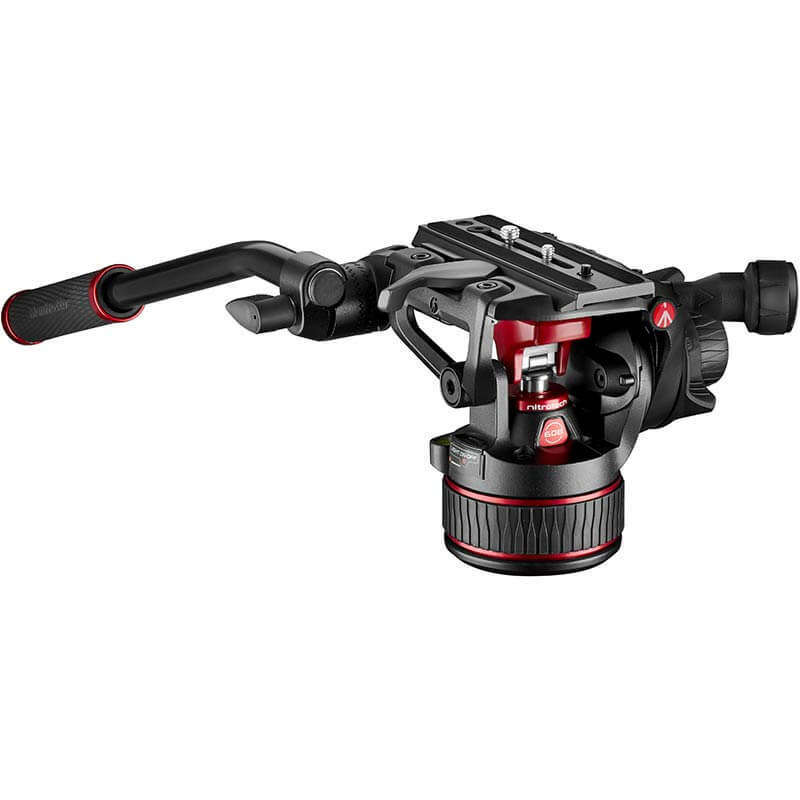 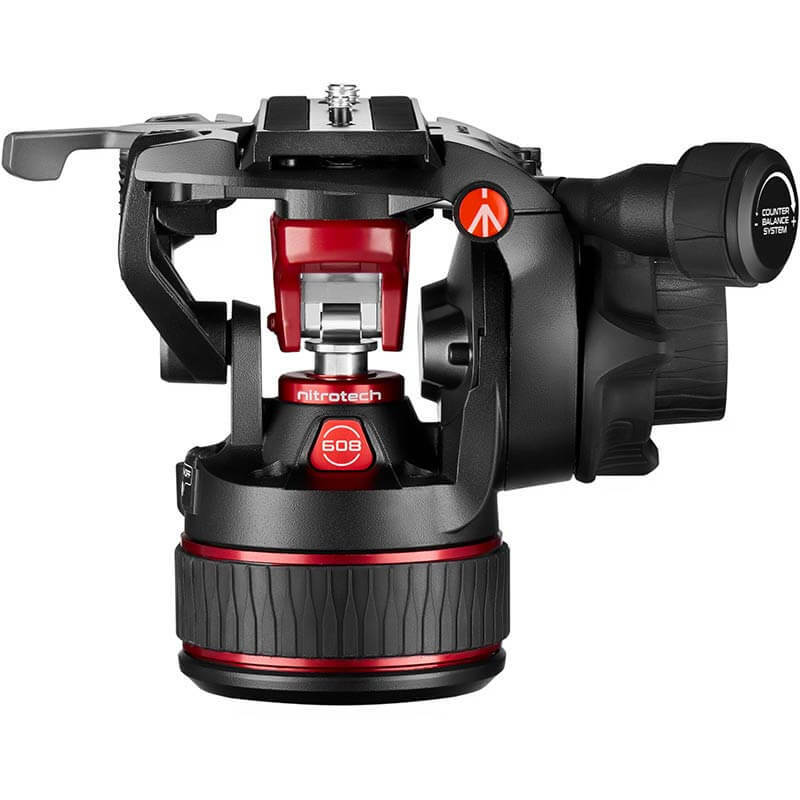 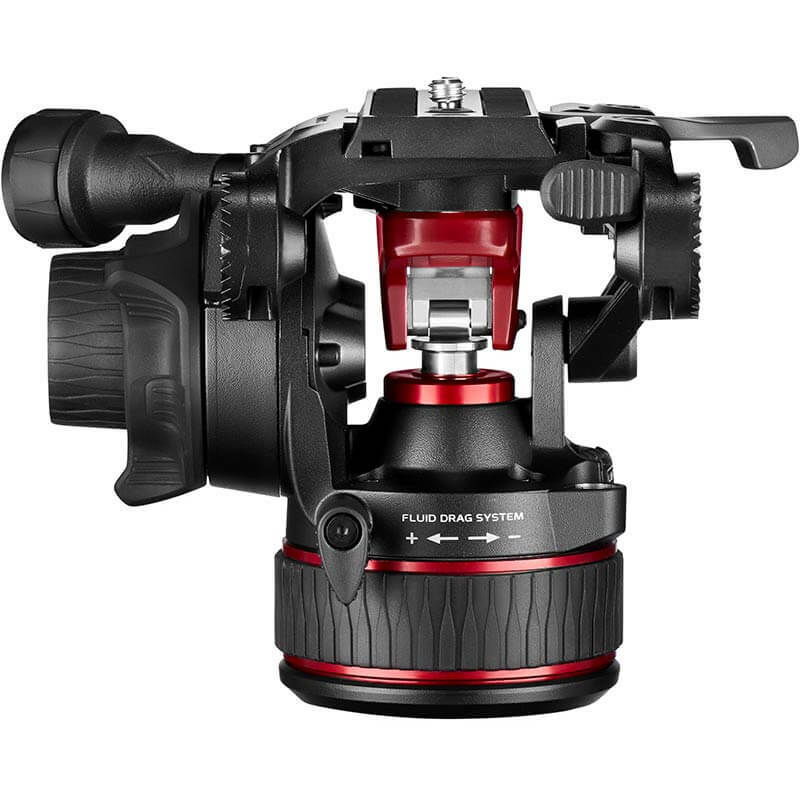 The head also features a 3/8” Easy Link equipped with an anti-rotation system both to accommodate Manfrotto arms equipped with an anti-rotation system or arms equipped with ARRI locating pins in order to enable an external monitor or other accessories to be fitted securely. 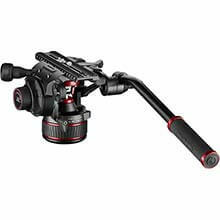 Moreover, the new video heads feature a side-lock sliding plate mechanism for quick, easy and secure camera attachment. 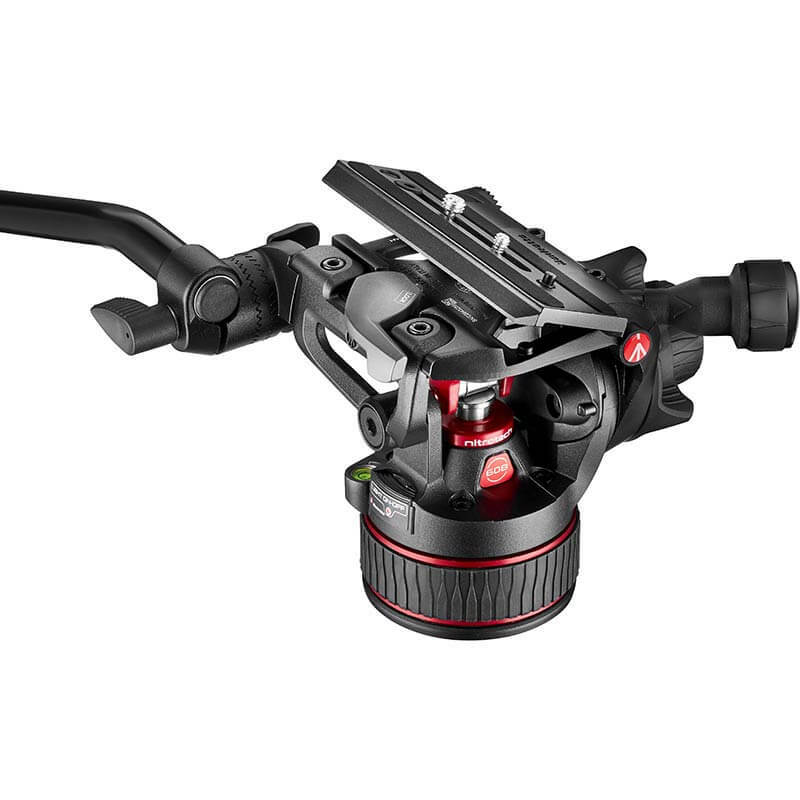 They have a flat base mount with a highly versatile, standard 3/8” thread for different support combinations (tripod, slider, jib or crane). Manfrotto’s game-changing Nitrotech 608 and Nitrotech 612 Video Heads have an appeal and design that emphasizes this breakthrough technology’s powerful impact. 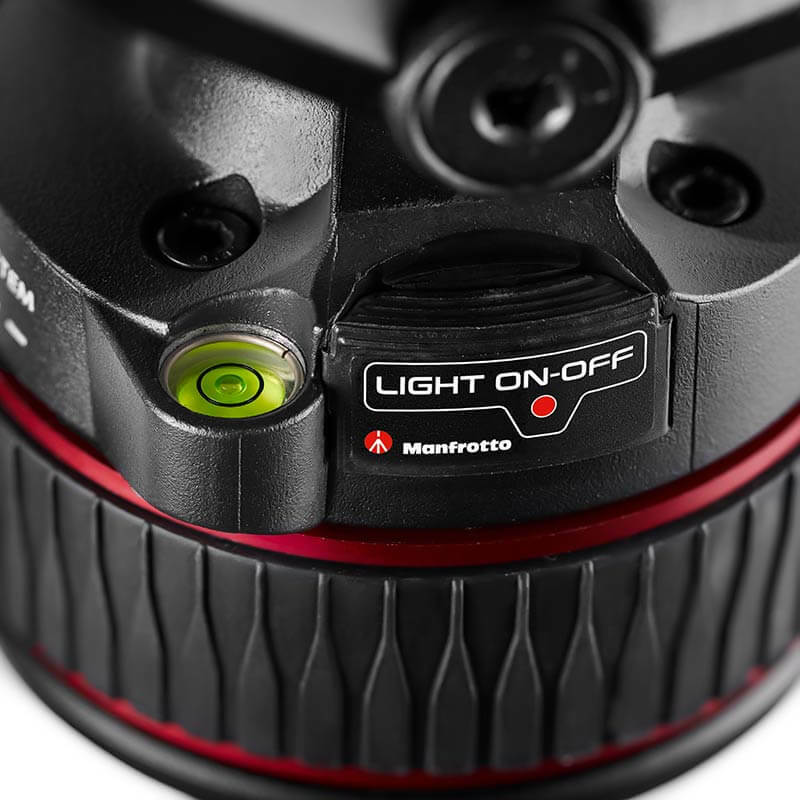 Manfrotto is committed to ensuring that visual storytellers never need compromise on their ideas and creativity, whatever unique style they choose. 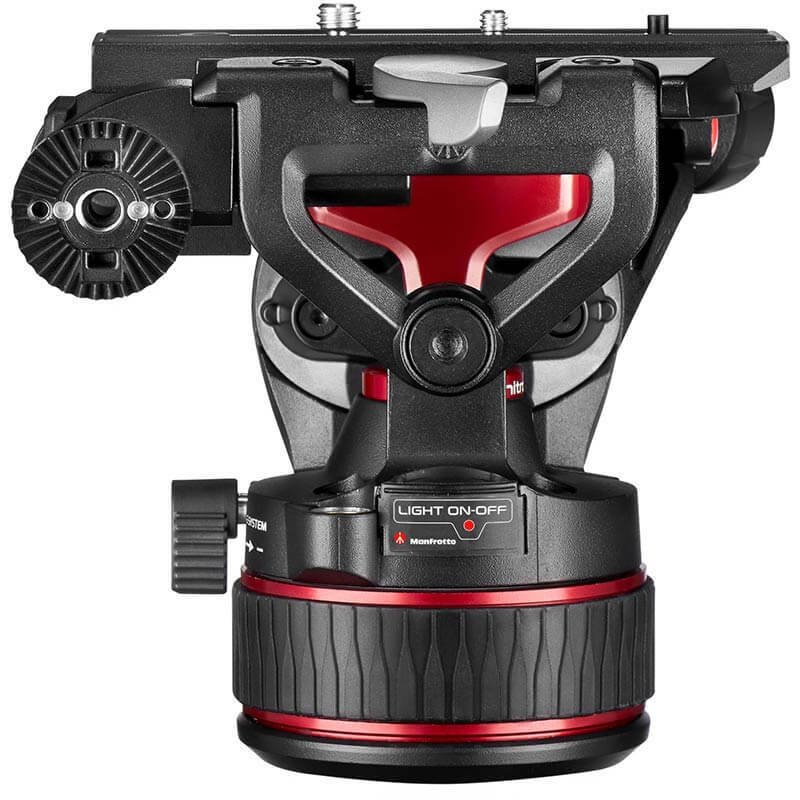 Manfrotto’s rich range of video heads consistently meets or exceeds the most demanding photographers’ and videographers’ needs for precision, speed, versatility, fluidity and performance.